The Krona have started to appreciate considerible against the Euro and other currencies lately. 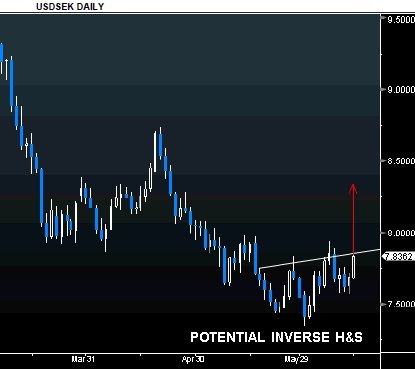 Many currency traders now belive it’s time to add the krona to their portfolios. At least as long the Euro is under pressure. rate was part of the problems. Now, it’s gone to the regions leading currency instead. As the stock markets are starting to take a dip again, investors are moving away from smaller and riskier markets and currencies.